"To mobilize the community of St. Clair County to raise funds and/or resources to meet identified human service needs with the highest level of accountability and community involvement." 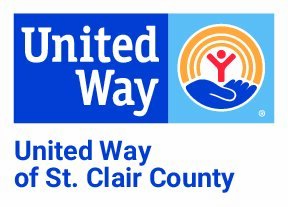 The United Way of St. Clair County is a volunteer organization dedicated to providing health and human services to the residents of the community. Fletcher, Fealko, Shoudy & Francis, C.P.